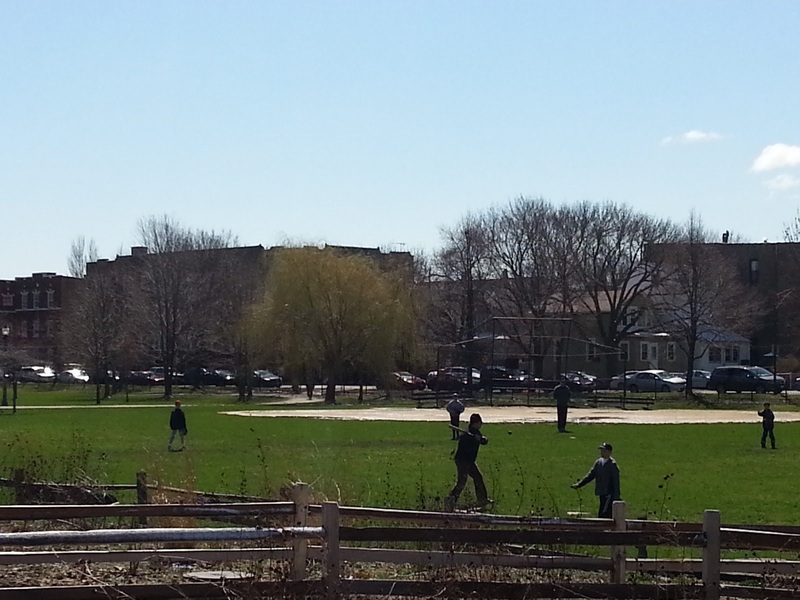 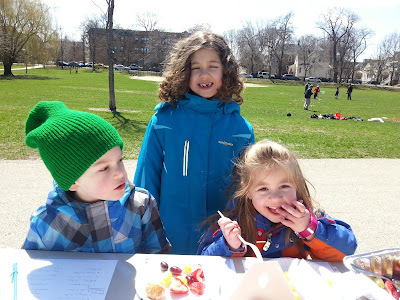 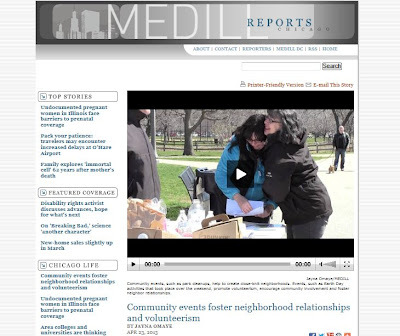 Winnemac Park Neighbors, Ravenswood: Spring Clean and Green wrap up, Winnemac Park in the news! 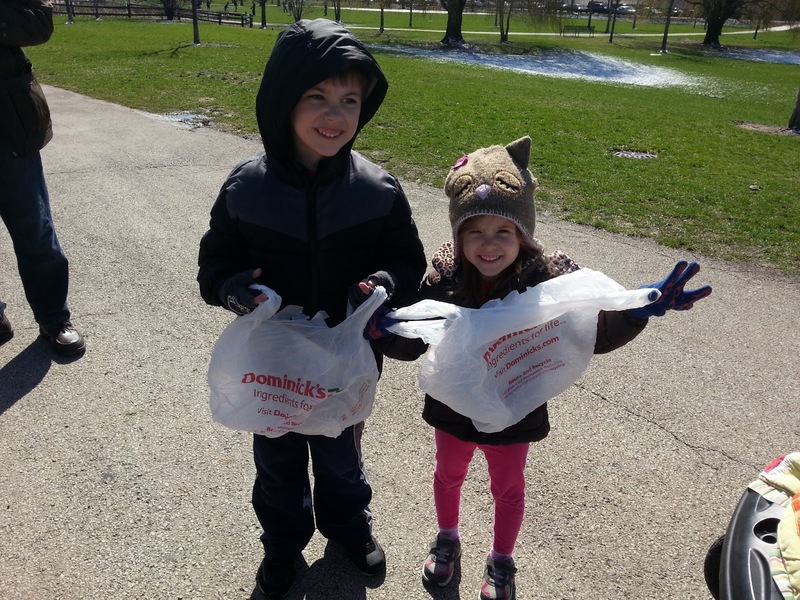 Spring Clean and Green wrap up, Winnemac Park in the news! Thank you to the Winnemac Park Advisory Council (email park@winnemac.org) for co-sponsoring the event and to all the neighbors for greening the park! Watch here for more "meet-up, clean-up" events coming soon. 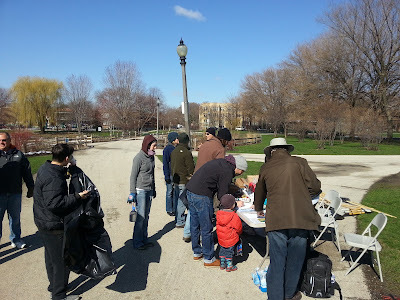 Even though we have a great and relatively clean park, we found plenty of glass and trash to clean up...keep an eye out!